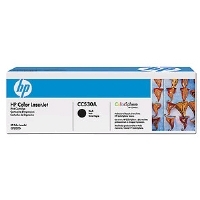 Stock status is current as of 4/20/2019 1:11 PMET. 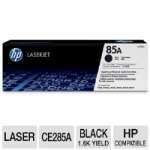 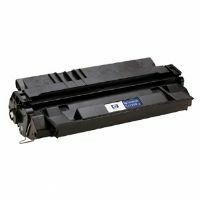 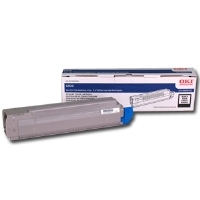 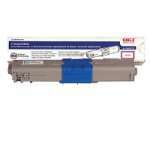 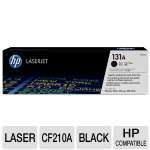 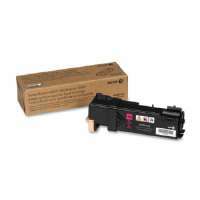 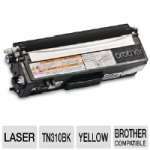 The color compatible laser cartridges use genuine polymerized (chemical) toner, just like OEM cartridges. 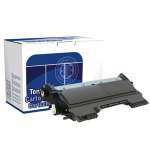 Polymerization yields a tighter particle distribution with a small, consistent, spherical shape, which improves print resolution, increases toner yield, and decreases the cost per page.